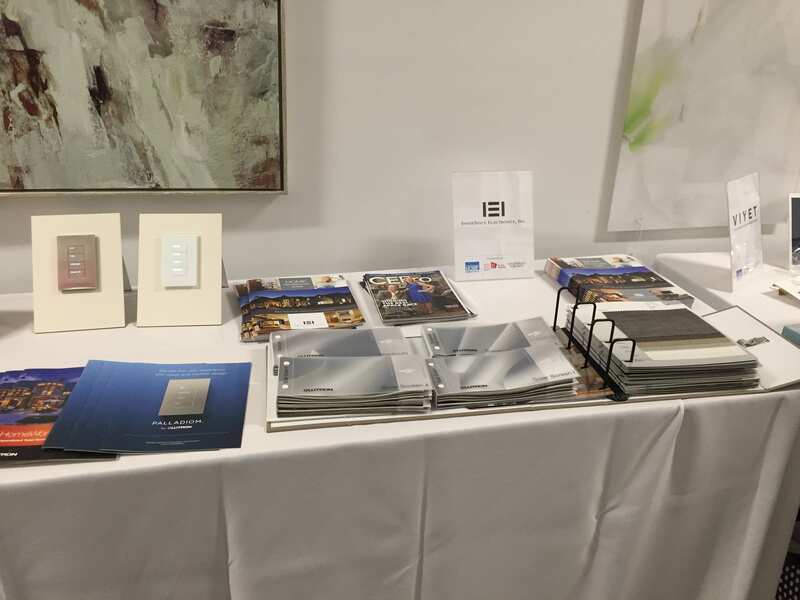 On Thursday, May 4th Innerspace Electronics took part in the To The Trade Only Market Day at the Wakefield Design Center in Stamford, CT. 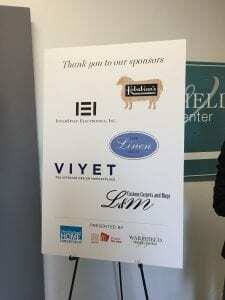 The day featured presentations, networking and delicious refreshments. 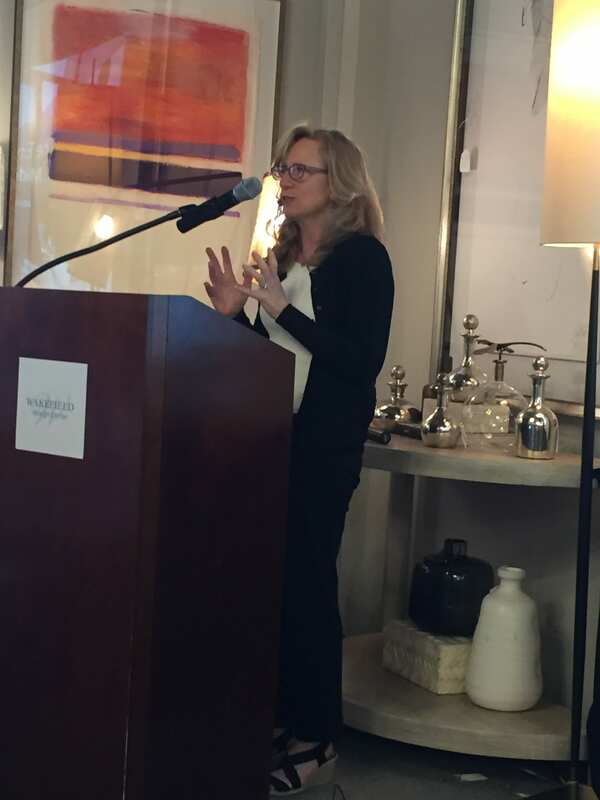 The day started with a presentation entitled The Enduring Legacy of Midcentury Design by Michael Berman. Mr. Berman discussed the history of design in California and the mid-century influences that inspired architecture and furniture trends that remain today. He discussed how his own designs were influenced by the car industry after spending his childhood in Detroit, MI. 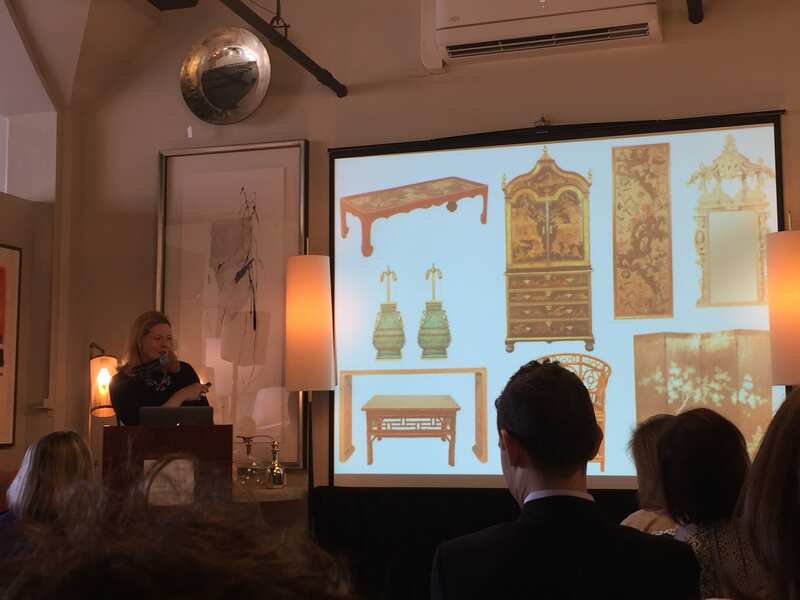 The next presentation It’s all in the Mix by Meg Braff discussed using different elements of design to create unique spaces that showcase how traditional and modern design can truly complement one another. A book signing followed her presentation. 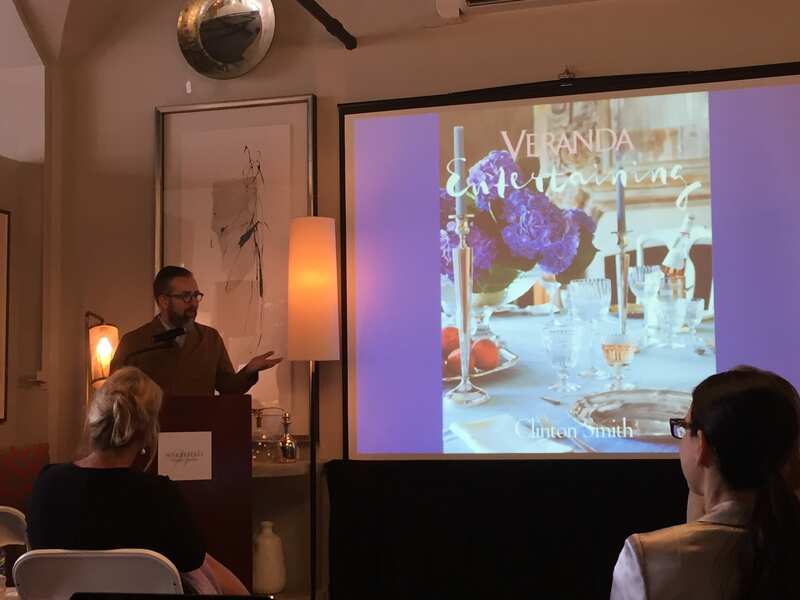 The last presentation was by the Editor-in-Chief of Veranda, Clinton Smith, who presented Veranda Entertaining, an A-Z guide on the art and allure of elegant entertaining. A book signing followed his presentation as well. 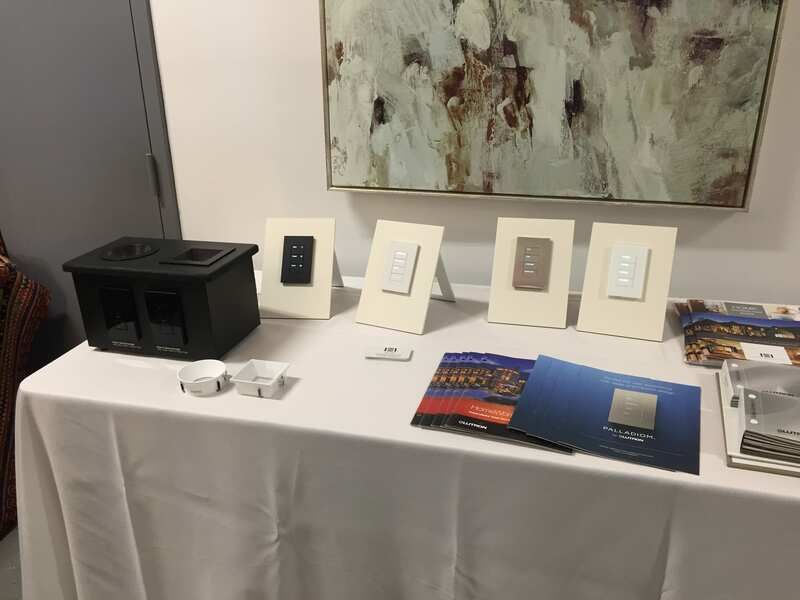 As a sponsor, Andrea Reiner presented on who Innerspace Electronics is, what we do and how we hope to help the design world incorporate our technology into their designs. 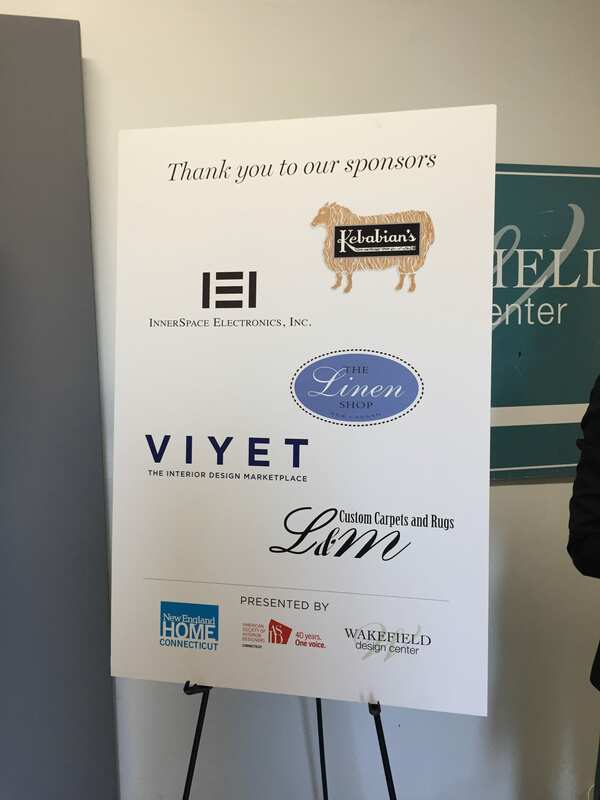 We had our motorized window treatment fabrics on display along with some high-end light fixtures for all attendees to see.